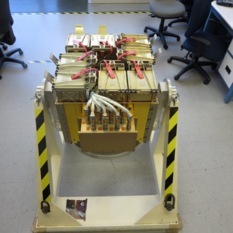 A cadre of CubeSats including The Planetary Society’s LightSail spacecraft completed a cross-country journey to Florida, where they await installation aboard an Atlas V rocket. There are few systems aboard a spacecraft more important than attitude control. This infographic shows how LightSail holds its place in space. This May, the first of The Planetary Society's two member-funded LightSail spacecraft is slated to hitch a ride to space for a test flight aboard an Atlas V rocket.